and activity for school classes, homeschoolers, scouts and any other group. scouts and any other group. 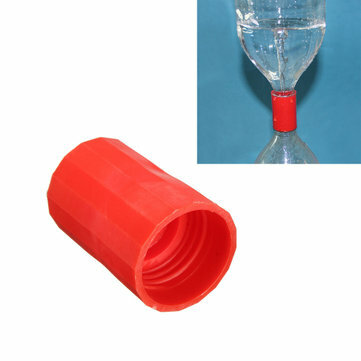 2.Create a tornado from two liter plastic bottles, water and a colorful plastic connecting tube.